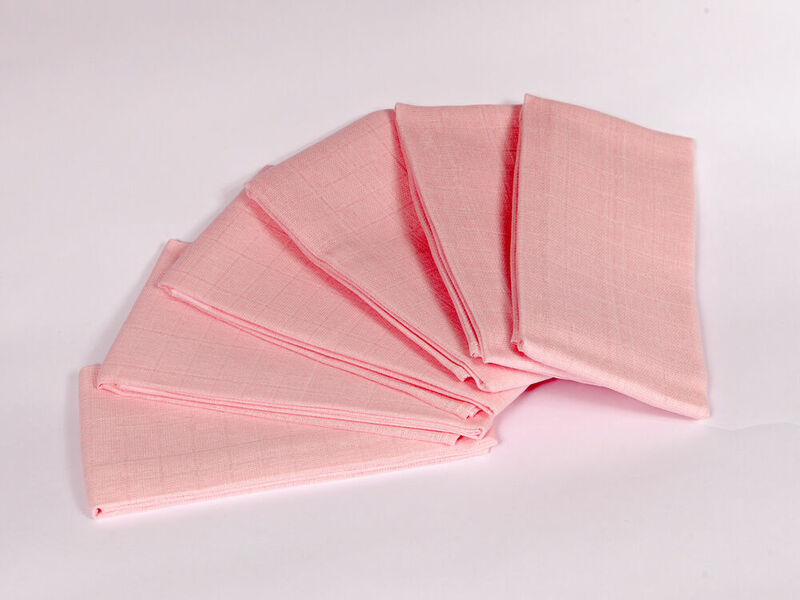 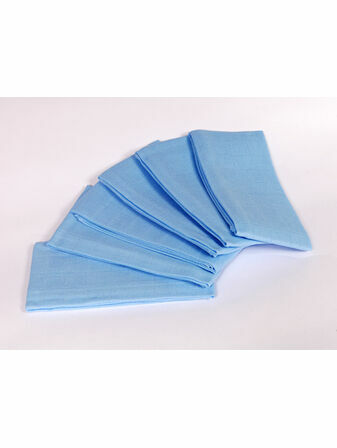 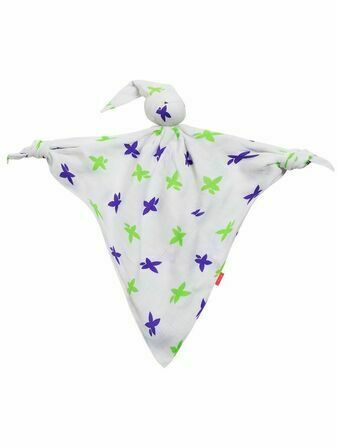 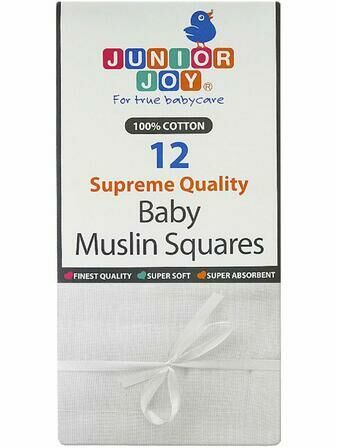  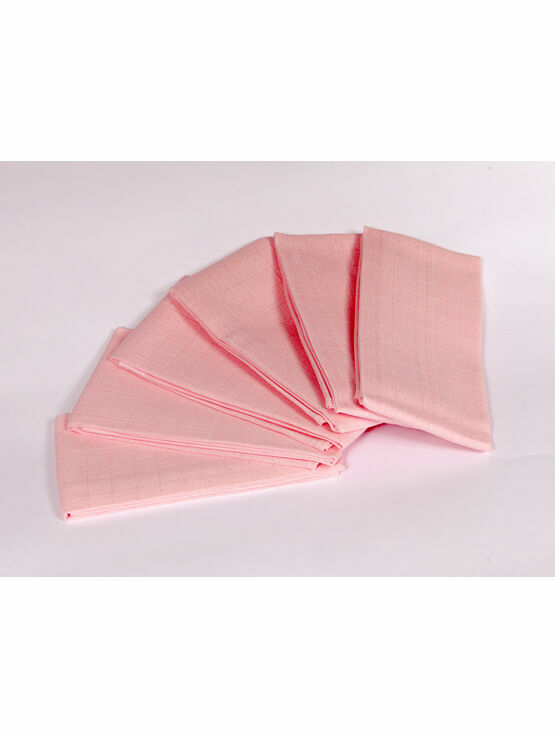 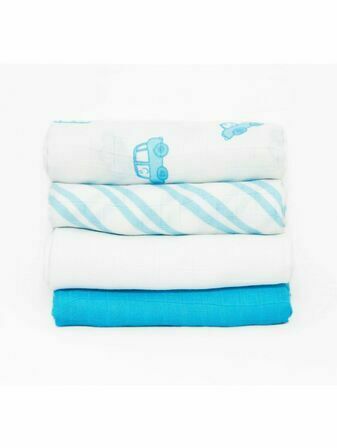 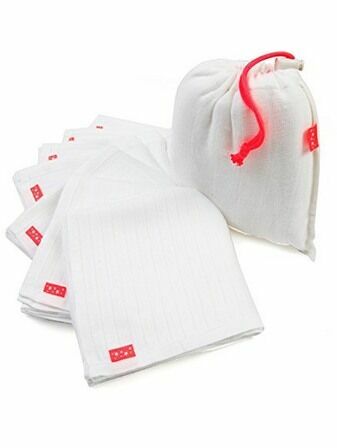 Pack of 6 Cuddles Collection collections Muslin Squares. 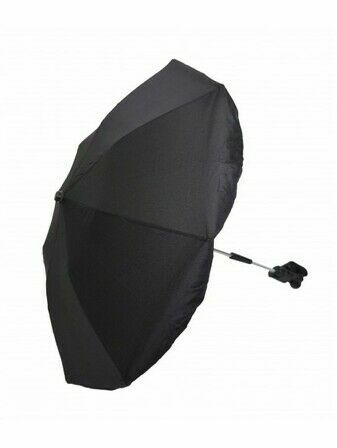 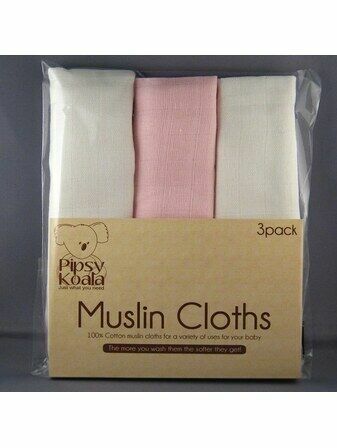 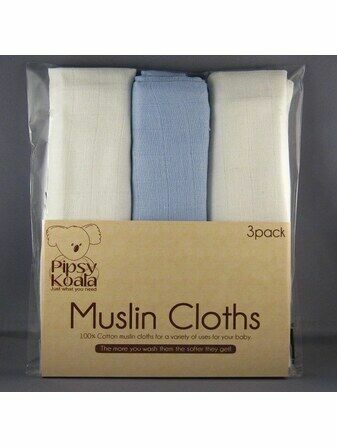 Bought these to replace some over washed, old, basic muslins. 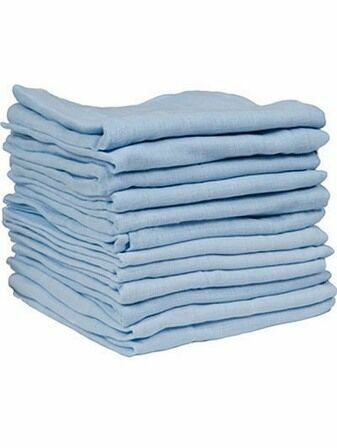 They're great value & perfectly soft after a first wash. 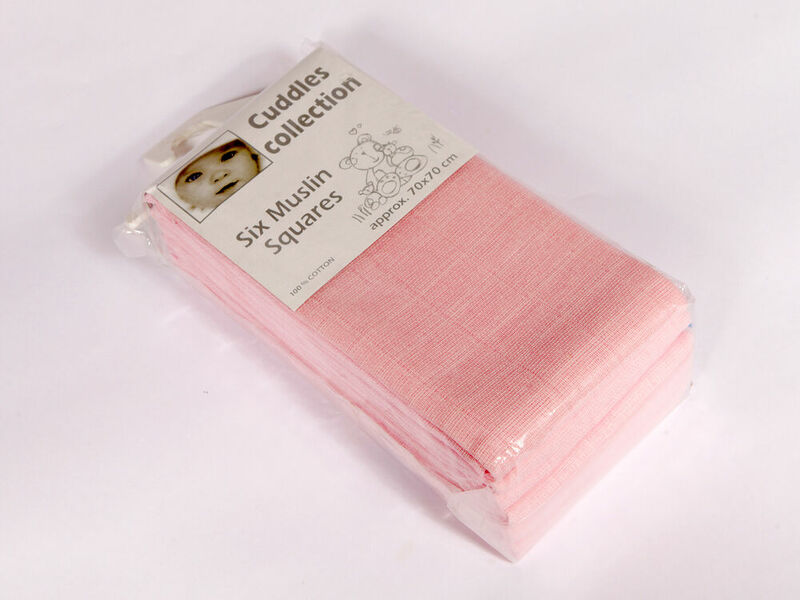 I'd buy these again over the supermarket alternative.